The catastrophic Korblox war against the Redcliff Kingdom rages on. Gather your forces with this Champions of Roblox set and prepare for battle. 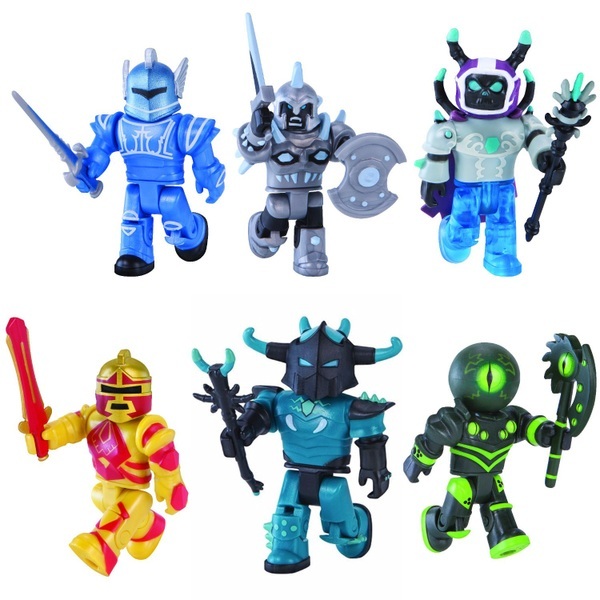 This set includes six character figures from the Roblox game.